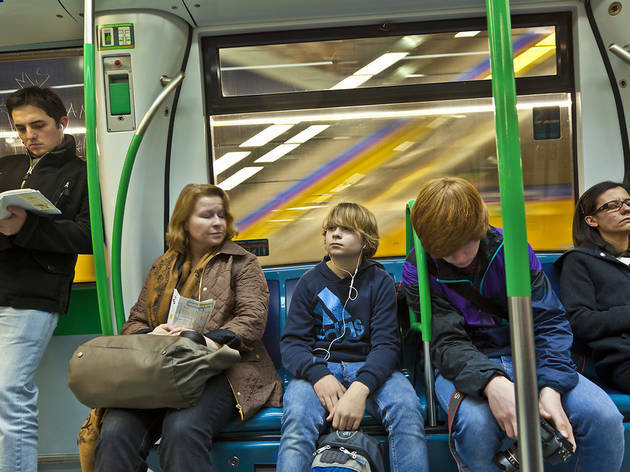 Madrid has an extensive public transport system, and it’s the best way to get around the city. 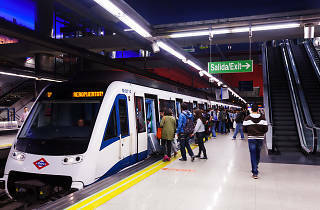 The metro, buses and local trains are the forms of transport that are most widely used by people in Madrid to get to work. 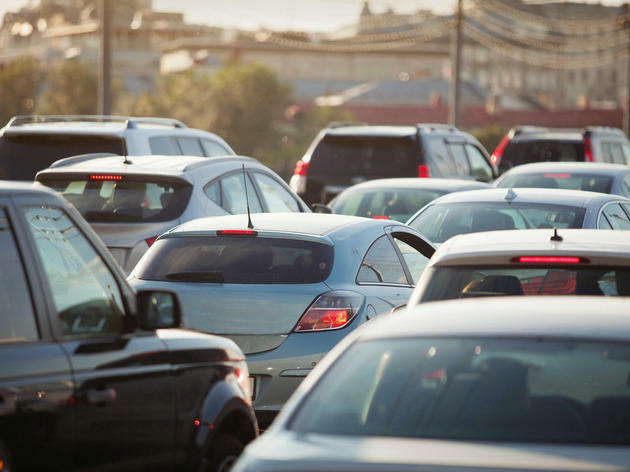 Those than still choose to drive have to face traffic jams on the M-30 motorway, which is the main access route to the centre, and the numerous parking meters. 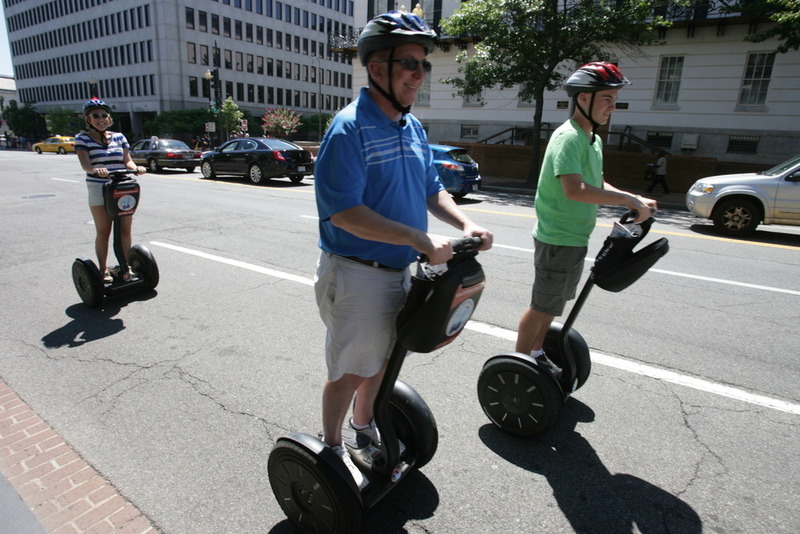 Bicycling is a good alternative for exploring Madrid, and daring tourists have other options such as Segways, skates and GoCars. 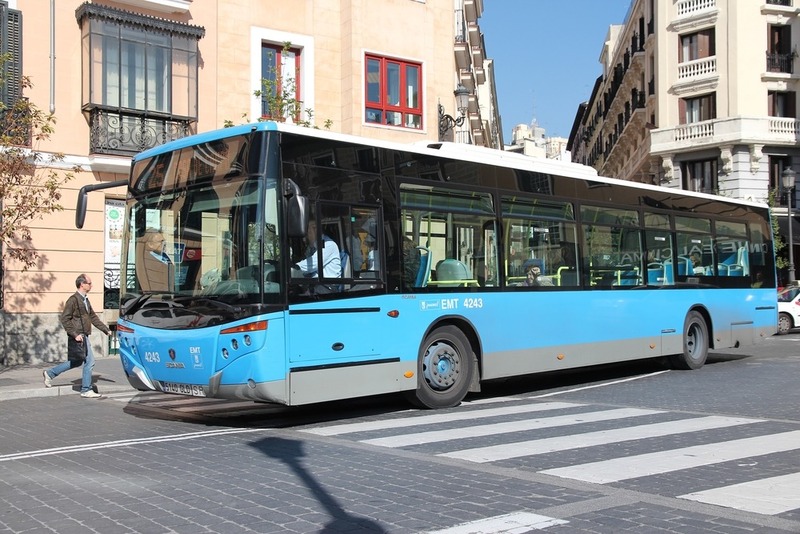 Madrid has a fleet of over 2,000 buses, serving more than 10,000 stops on 200 routes, including conventional lines, university services, night buses and an express line to the airport. The first bus sets off at around 6.30am (7am at weekends), and the last bus of the day starts its route at around 11.45pm. Frequency of service depends on the time of day and is usually between every 5 and 10 minutes. A single ticket costs €1.50 and a 10-journey ticket or 'metrobús' pass can be bought from ticket offices for €12.20. There are also intercity routes that can be used to visit outlying towns. Night buses are known as ‘búhos’ (‘owls’), have different routes to those of the conventional bus service and leave from Plaza de Cibeles. Frequency of service varies depending on whether it’s a working day or a public holiday. On weekdays they operate from around midnight to 5.30am and the frequency of service is about every 35 minutes. At weekends they operate until 7am and leave every 20 minutes. 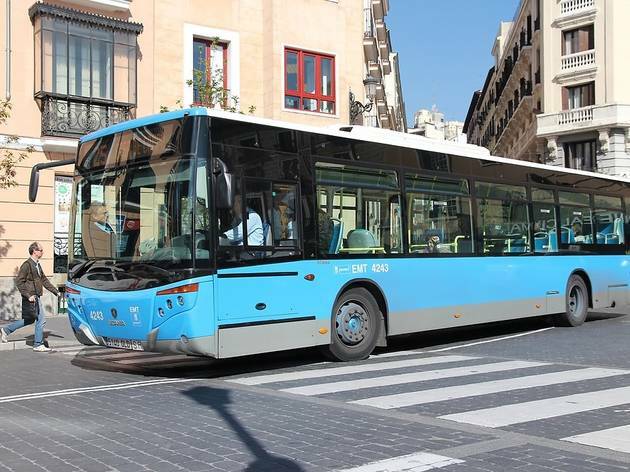 Madrid City Tour, a tourist bus that travels around the city, is a good option for visitors who are short of time. There are two different routes, and a night service in the summer. It allows you to see the main sights for €21 for an adult ticket. 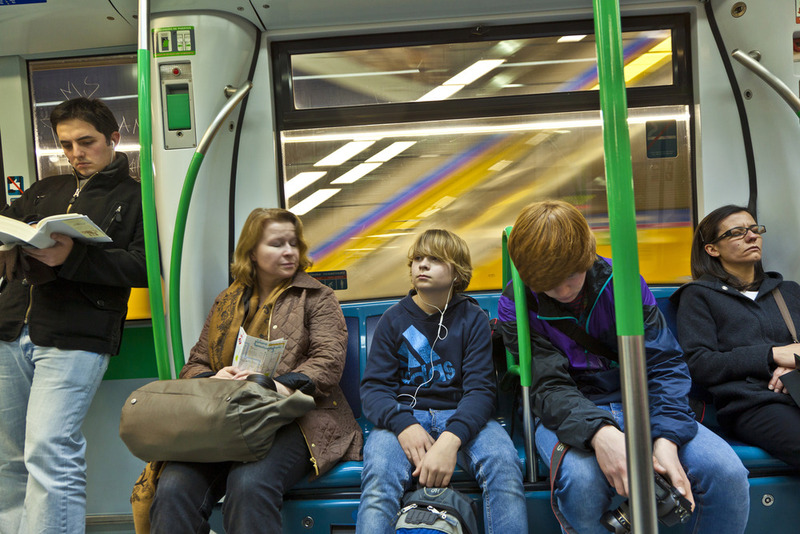 The metro is the fastest way to get around the city and avoid traffic jams and traffic lights. 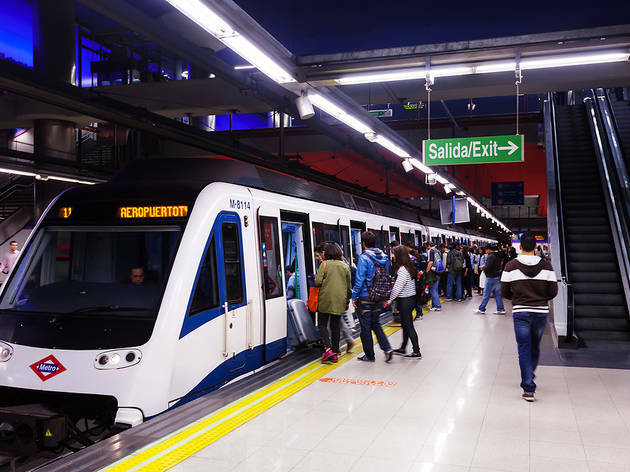 Madrid has 12 metro lines and 238 stations, as well as 3 light railway lines that operate like trams. It’s the second largest underground system in Europe after London. It’s open from 6am to 2am (though the last train leaves from its first station at 1.30am) and frequency of service varies from every 3 minutes to every 15 minutes depending on the time of day. A single ticket costs between €1.50 and €2 depending on the number of stations on the route chosen. A 10-journey ticket costs €12.20 and the supplement for travelling to the airport is €3. There are also zoned monthly passes and special tourist tickets that allow visitors to use the metro and local trains to get around the city for one day (€8.40), two days (€14.20), three days (€18.40), five days (€26.80) and seven days (€35.40). 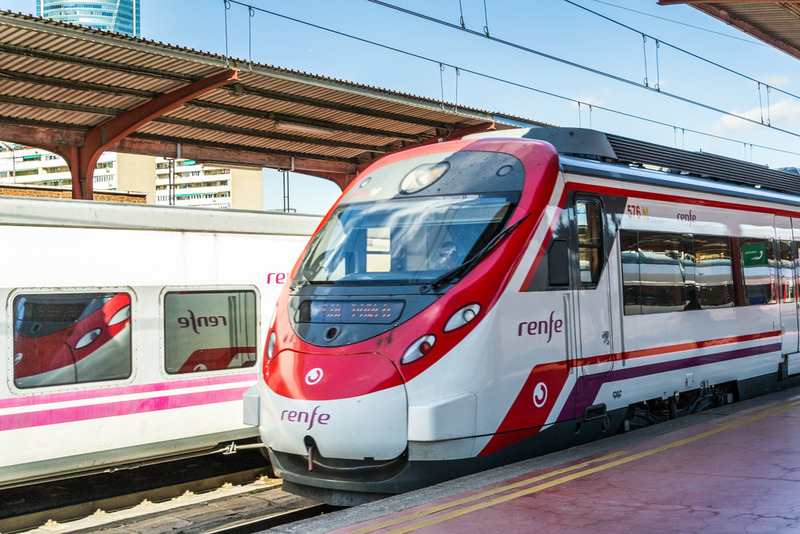 Local Renfe-operated trains (Cercanías) link the centre of Madrid with its suburbs and are also a good way of getting around the city itself. The main hubs are Nuevos Ministerios, Atocha, Chamartín, Sol, Méndez Alvaro and Príncipe Pío. Operating hours of the 10 lines that make up the local train network are from 5am to midnight, though this varies depending on the station, as does the frequency of service, which is generally between every 5 and 30 minutes. Fares depend on the number of zones passed through; the ticket for zones 1 and 2 costs €1.65, while the 7-zone ticket costs €5.40. Tickets must be used within two hours of purchase. Getting around by taxi is the most comfortable yet the most expensive way to travel. 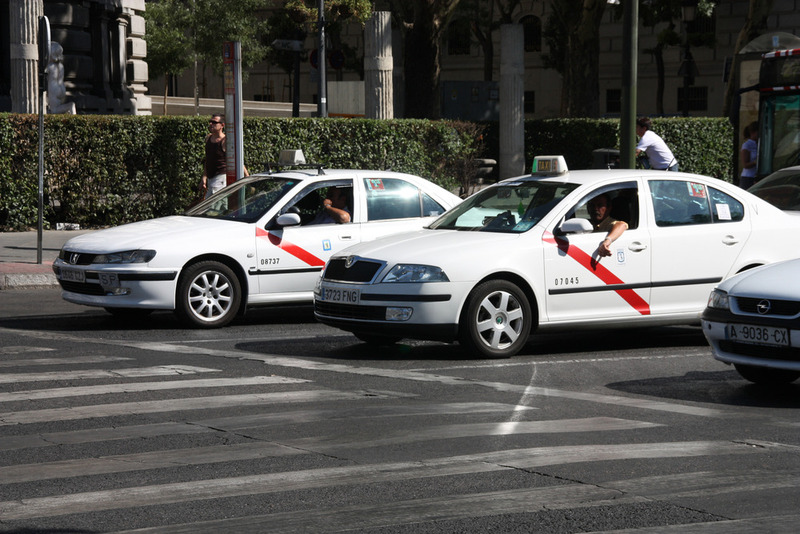 You can take a taxi at any time either at one of the designated stops or by flagging one down in the street. The minimum fare has now been standardised in the following way: €2.40 Mon-Fri 6am-9pm and €2.90 at other times during the week, at weekends and on public holidays. 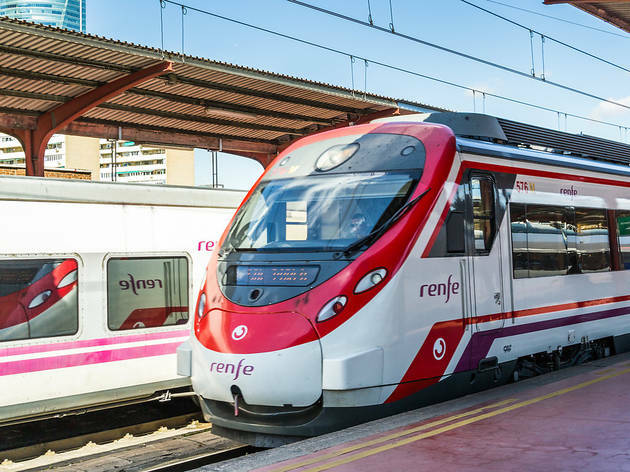 There is a standard fare of €30 for rides going to and from the city centre (within the M-30 ring road) and Adolfo Suárez – Madrid Barajas airport. The price per kilometre depends on the zone and the time of day, but is usally between €1.05 and €1.25. However, no supplement can be charged for bags or suitcases and you can choose the route you prefer. 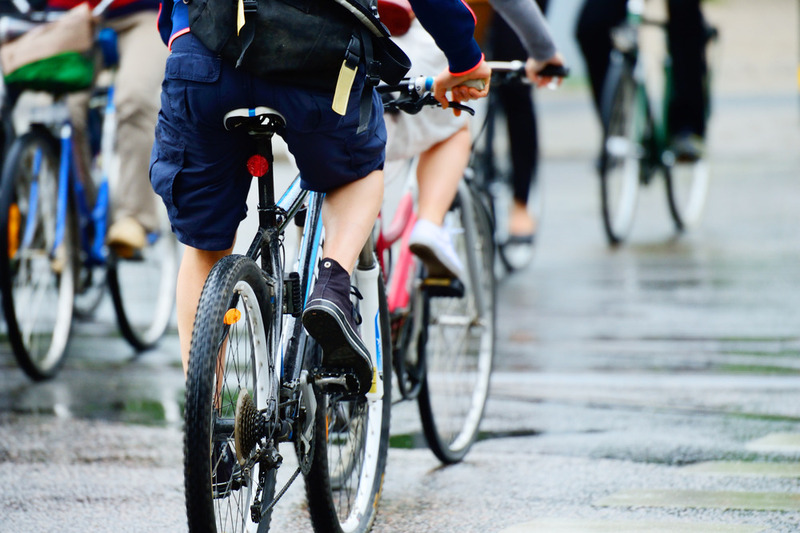 Even though more and more people are opting for this form of transport to get around the city, Madrid still has a long way to go to become a sustainable bike-friendly city. Apart from a small number of bicycle lanes that cross the centre of town, the best place to cycle is the Anillo Verde or ‘Green Ring’, a 64-kilometre-long cycle lane that encircles the urban centre and is mostly paved and separated from motor traffic. 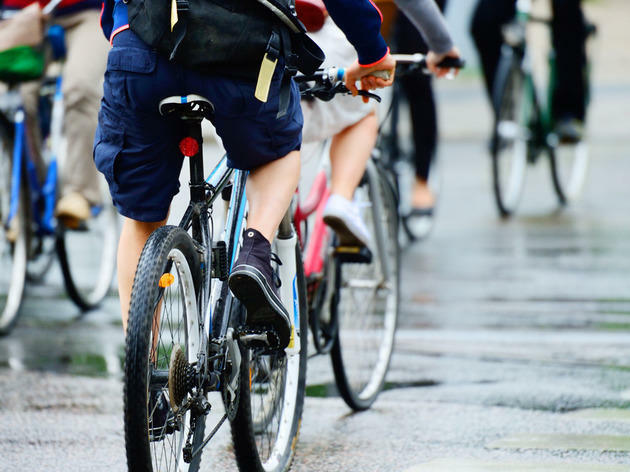 If you want to hire a bicycle you can use a travel agent or tour company or find a shop or place where the service is available like Bicicum, Matadero de Madrid, or Parque Juan Carlos I, where it’s completely free. 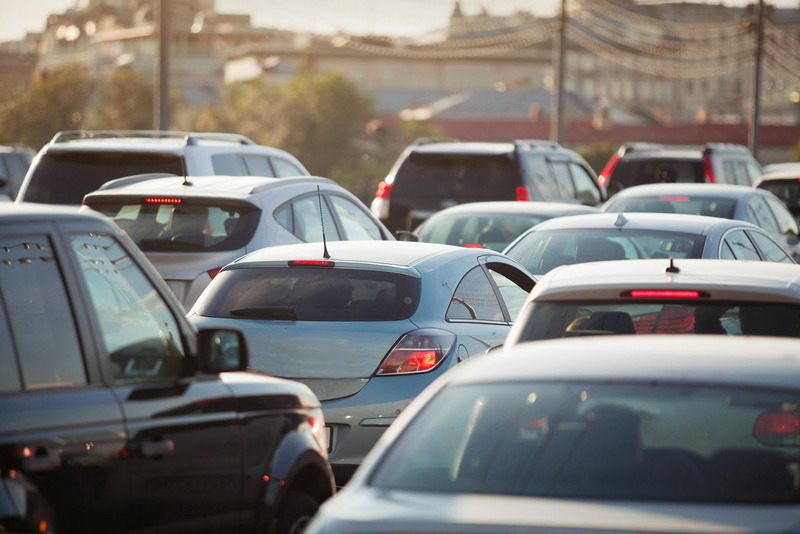 If you decide to drive in Madrid we recommend that you avoid rush hours, from 7.30am to 9am, and later from 6pm to 8pm. These times can vary depending on weather conditions. 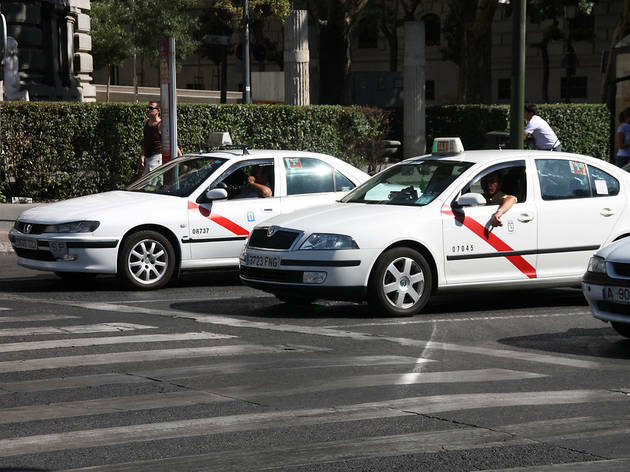 You have two options if you want to park in the city centre: you can leave the car in a car park at an approximate price of €2.40 per hour, or you can park on the street and pay at one of the green zone or blue zone meters. The green zone is more expensive for visitors, with a price of between €0.50 for 20 minutes and €2.40 for an hour. The blue zone costs €0.20 for 20 minutes and €1.20 per hour. Fees vary depending on the time of day and the zone. Parking meters are in operation from 9am to 9pm, Monday to Friday and from 9am to 3pm on Saturdays and in August. No payment is required on Sundays and public holidays. 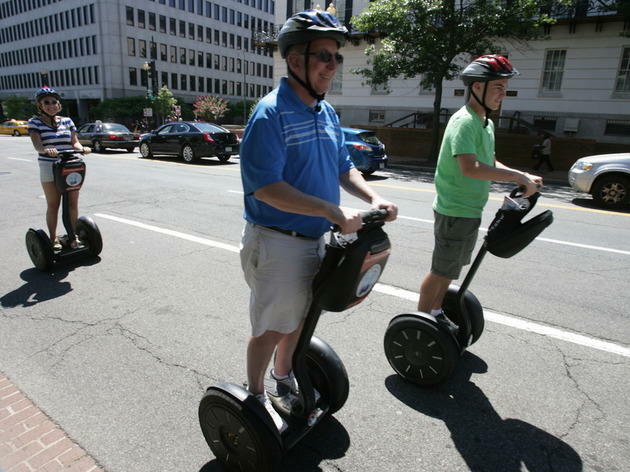 Increasingly more travel agencies are offering alternative means of transport like the oft-laughed-at yet incredibly practical Segway PTs; two-wheeled electric kick scooters; and GoCars, little yellow vehicles with an integrated GPS and audio guides. Walking and skating routes around Madrid are also becoming more common.